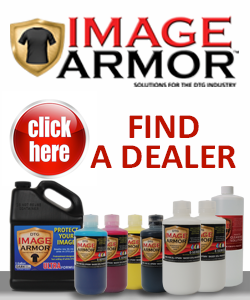 Image Armor is proud to announce our newest distributor for the Image Armor line of products -Katana DTG. 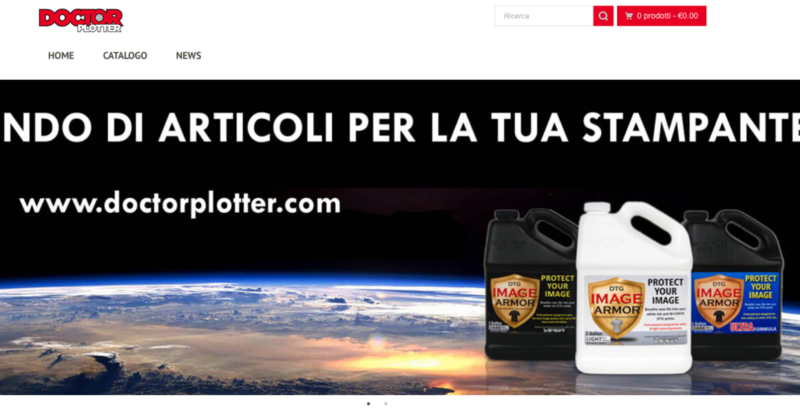 Katana is a manufacturer of economically priced direct to garment printers based in California and is now carrying the Image Armor pretreatments and E-Series inks that work very well with the P600 format DTG printers. 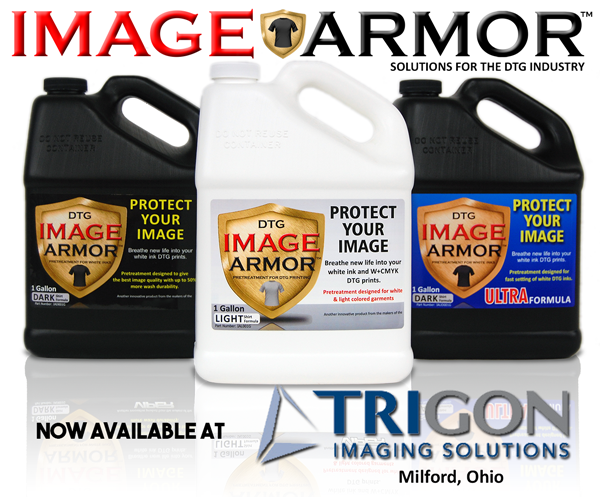 Combining a very cost effective DTG printer with the Image Armor products allows new DTG users to gain an upper hand in the industry while learning the trade. 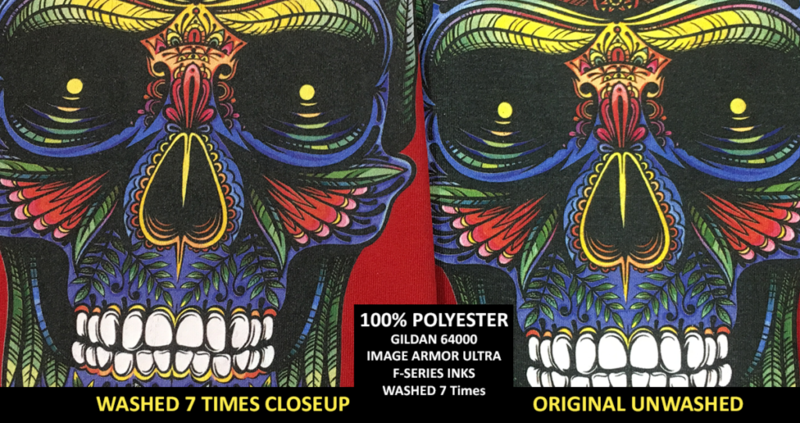 With the fast 35 second white ink cure time of the Image Armor E-Series inks in conjunction with Image Armor pretreatments new Direct To Garment businesses can compete and be more profitable than most other OEM printers that use OEM ink sets. 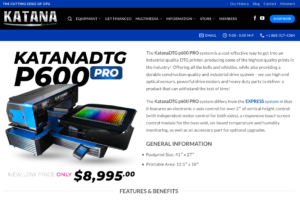 More information about their printers and the Image Armor line of products can be found on the Katana DTG website or by calling their office at 888-317-4384. Posted in Press Release and tagged Image Armor, Inks, Katana DTG, pretreatment.